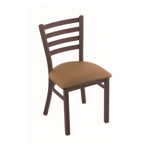 What makes a dining chair “the one” to you? Is it all about style, comfort or price? 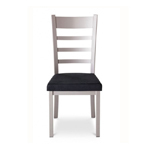 Whatever it is, our customer’s found their perfect dining chair at Barstool Comforts. Recline back with tilt swivel mechanism. Upholstered. 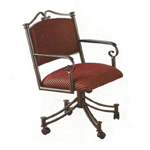 Features ladder back design with upholstered seat. 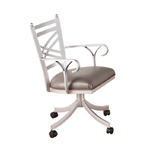 Features high ladder design backrest with upholstered seat. 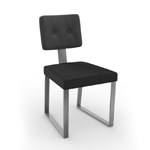 Features tall backrest with upholstered seat and backrest. 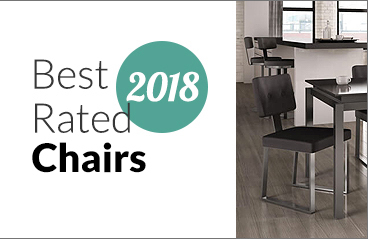 Features a tilt swivel so you can recline back and swivel 360-degrees. Comes with or without arms. 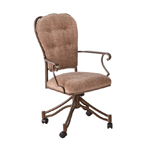 Features tufted backrest with curved arms and tilt swivel mechanism to recline back. 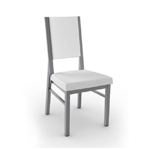 Features a cross back design, arms and an upholstered seat. 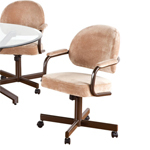 Features a tufted backrest atop a deep, upholstered seat and a sled base.